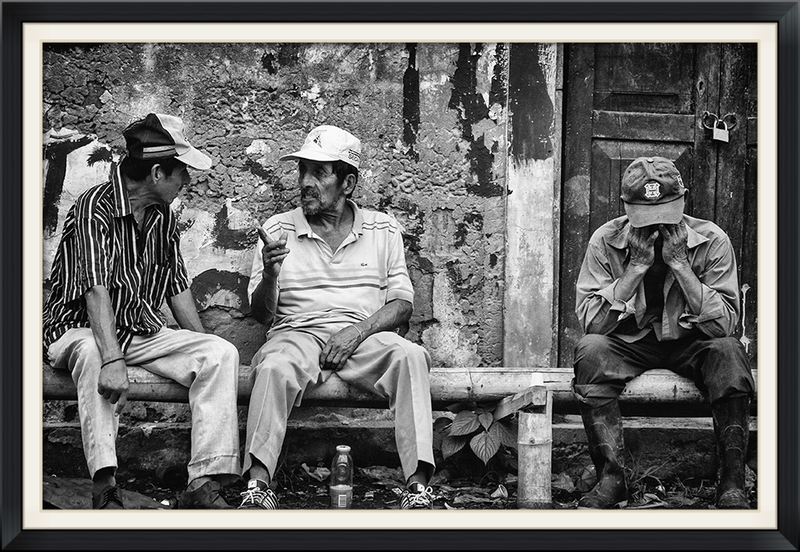 The portfolio "Faces of Ecuador" was taken in 2014 along the coast and in the Andes of Ecuador. I like the spontaneity of street photography. I don’t necessarily look for the beautiful, but for the image that makes the viewer want to know more, to ask questions, to have a desire to step into the world I have presented. Many of the people I photograph (both young and old) go unnoticed, fading into the background of place. I want to make these people visible and real. This is a documentary narrative of three main cultures; slave descendants, Hispanic culture, and indigenous Quechua Indians. 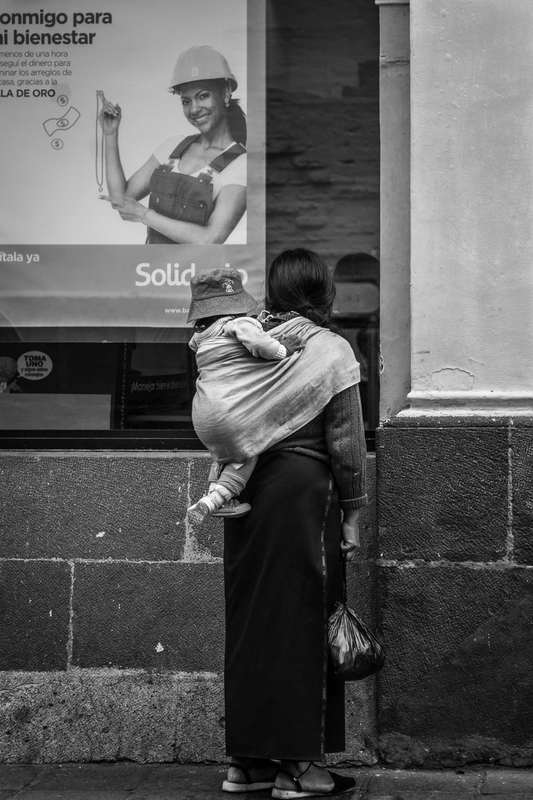 Here I am able to present an Ecuadorean slice of life.